Head to the grocery store deli aisle for easy store bought appetizers for a gorgeous holiday spread! Every early December I get the idea that my husband and I should have a little Christmas party. Nothing big just some wine and appetizers. 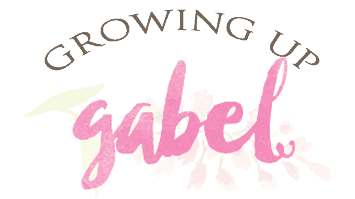 Then after I've sent out the invitations, I realize I actually have no time at all to make any food! Over the years I've discovered that my local grocery store deli aisle actually has tons of yummy appetizers perfect for entertaining. 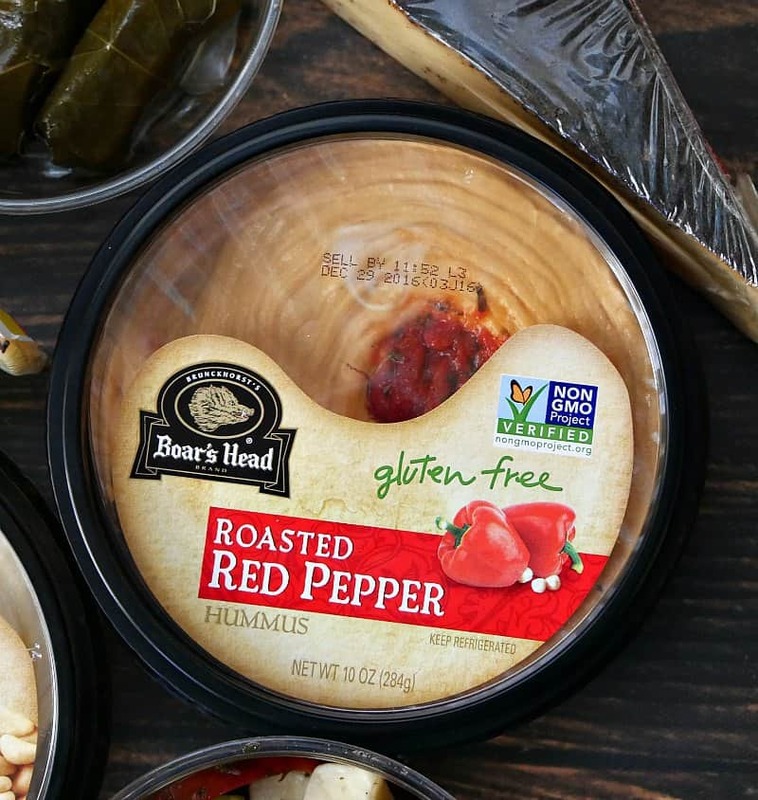 Boar's Head Hummus: This is new to me this year. 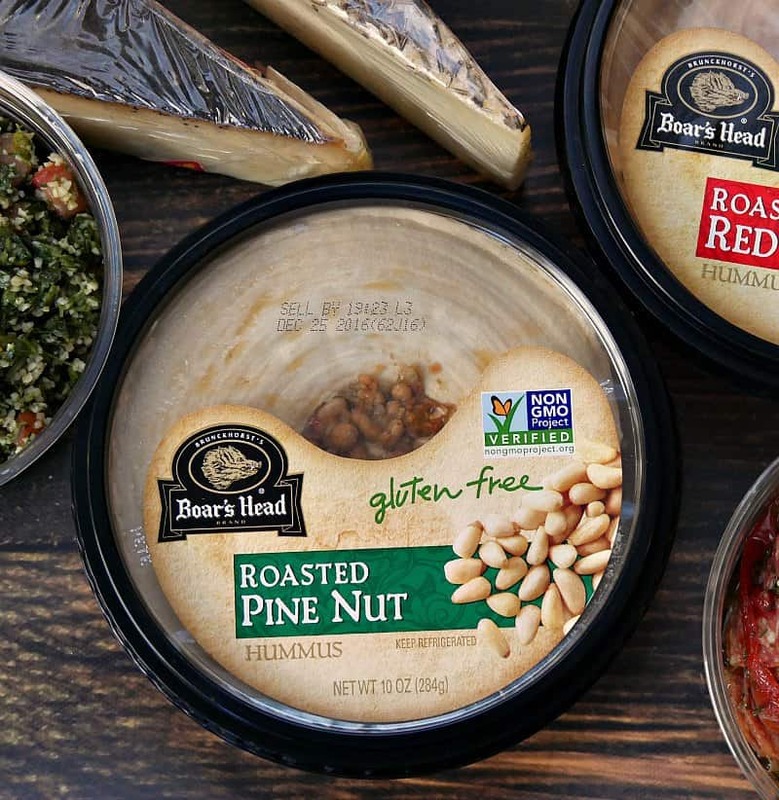 I love Boar's Head meats and cheeses, but I've never had their hummus. 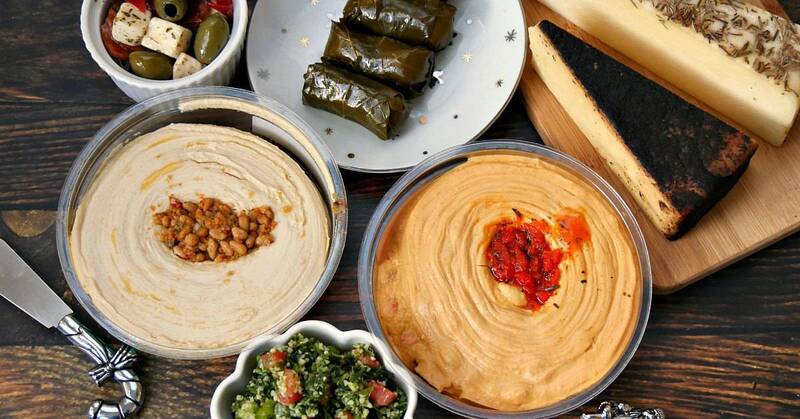 I'm pretty picky about hummus as I traveled a lot in the Middle East in my 20's and ate plenty of amazing hummus. 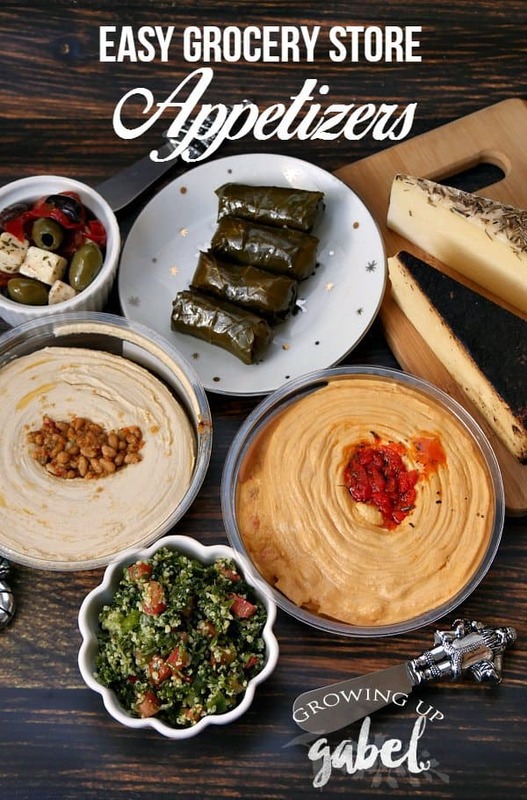 I'm happy to report that Boar's Head made the cut in to my top hummus brands! 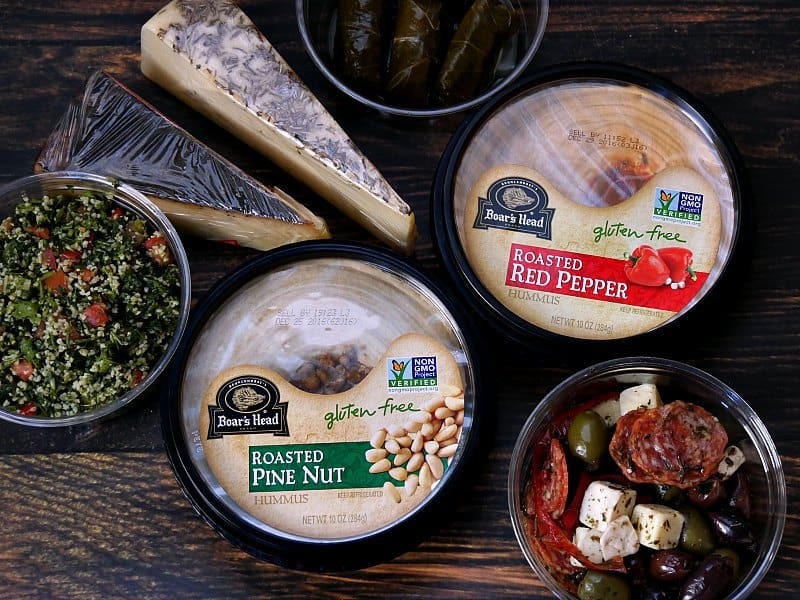 Boar's Head has several fun hummus flavors. I picked up roasted pine nut, above, because pine nuts were made to go with hummus. We also picked up the roasted red pepper flavor and it is also delicious. Be on the look out for fun flavors like fire roasted artichoke and spinach and fiery chipotle pepper, too. Tabbouleh: Tabbouleh is a Middle Eastern salad made up of parsley, onions, tomatoes and few other things. 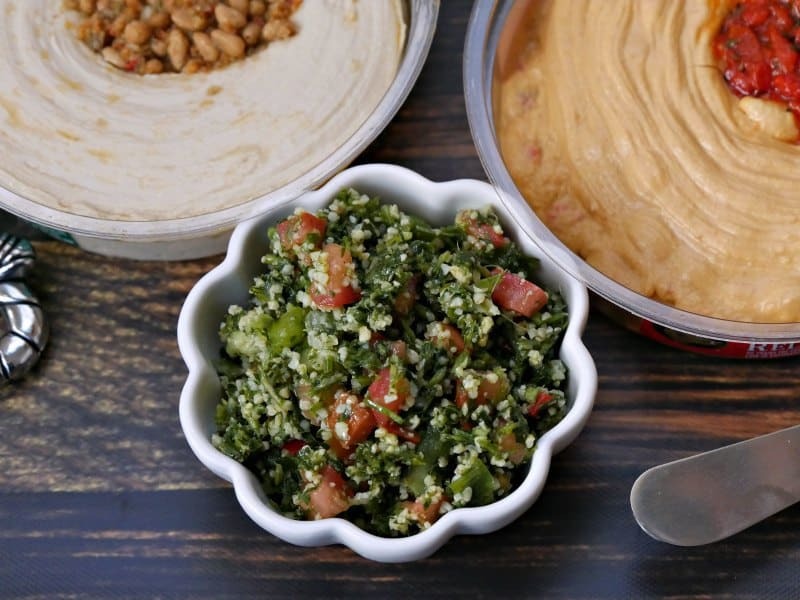 It's one of my favorite dips and it pairs beautifully with hummus. 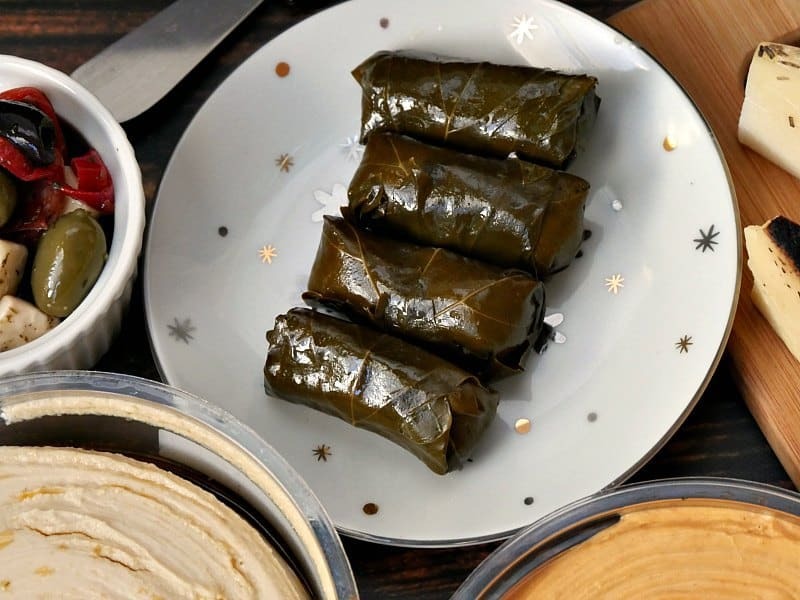 Dolmades: Stuffed grape leaves are one of my favorite treats and I happened to find them on the olive bar at the grocery store. These are an acquired taste so I only picked up a few. It's fun to offer your guests something new to try. Olive Bar: One of my favorite places in the deli section is the olive bar. Oh. My. Goodness! This bar is amazing. Aside from every olive imaginable, it also usually has peppers, garlic and other various olive based salads. I picked up an olive, cheese, pepperoni and pepper mixture that looked amazing. Cheese Board: Cheese is a must for a holiday spread. Your local grocer mostly likely has a ton of great cheese options. 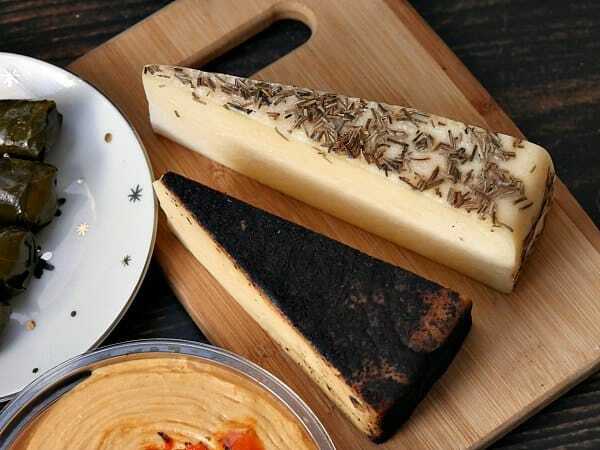 Ours will provide samples so you can taste the cheese before buying. I picked up one of my favorites, a coffee coated cheese from a Utah cheesemaker, and an olive and rosemary Parmesan cheese. 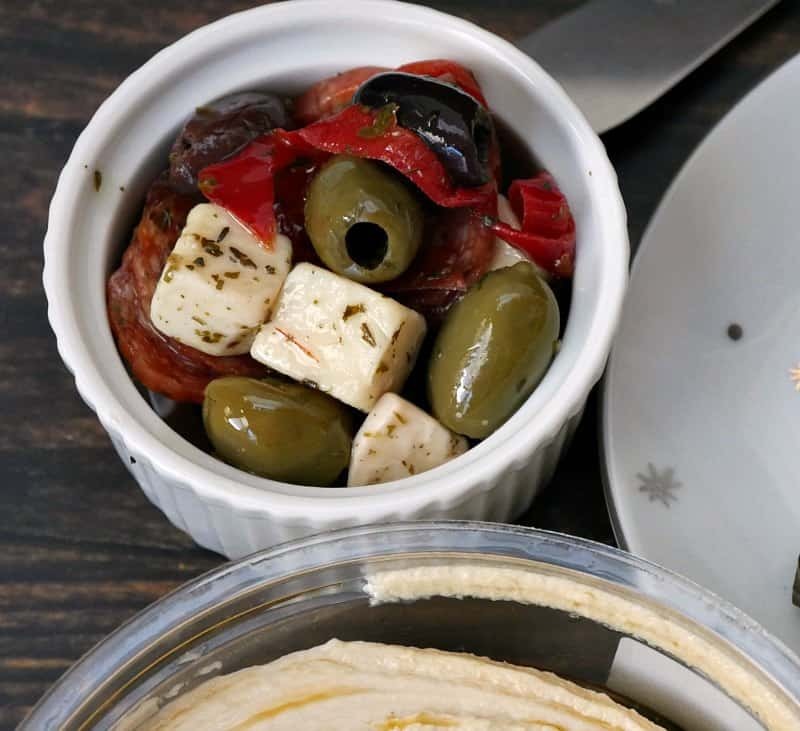 It's easy to put together a beautiful and delicious holiday spread with a quick trip to the grocery store and few festive holiday serving dishes.